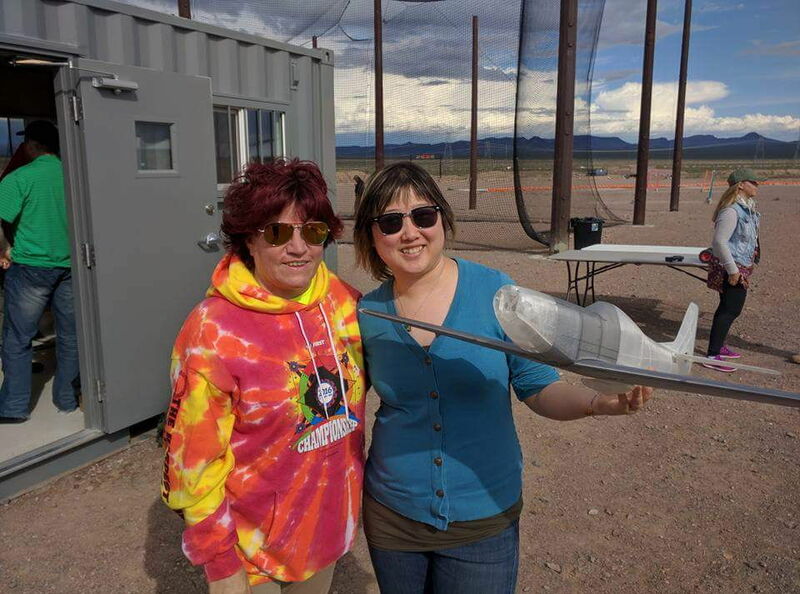 As part of the LMDRONES projects that you can find on Local Motors, we want to welcome re:3D and their Gigabot 3D printer as they join our LM Drone efforts! 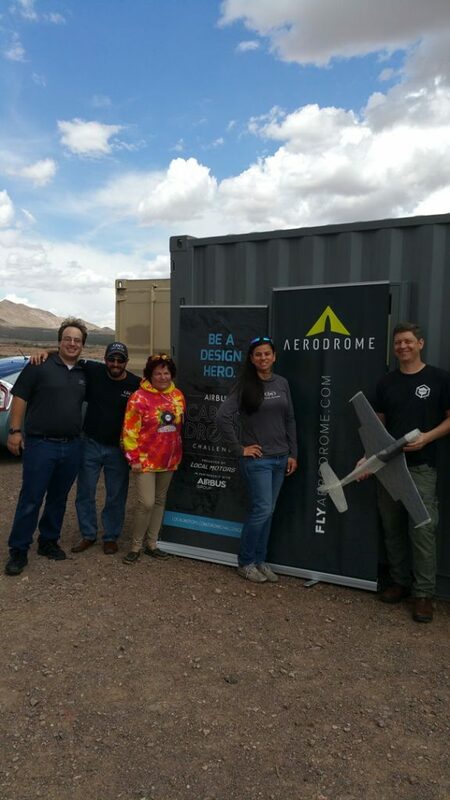 May 7th was International Drone Day and the Local Motors Teams, from both Vegas and Chandler, paired up with Matthew Fiedler, Co-Founder and Chief Engineer at re:3D, to bring their Gigabot 3D printer to the world’s first drone port, the Eldorado Droneport, in Boulder City, NV. 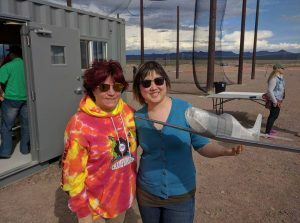 The all day event included open tuning, demonstrations, races, and freestyle flying. 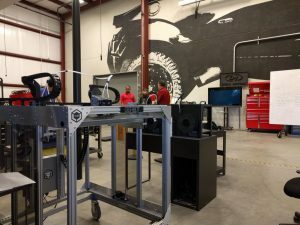 Matt Jackson, Alaric Egli, and Alex Palmer of Local Motors brought a variety of different drones to take part in the event. 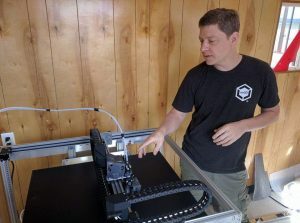 Matthew began printing with the re:3D Gigabot as soon as it arrived, showing it’s potential and usability for creating parts, wings, and even a full size Wing FPV. Stayed tuned for what’s next with the re:3D Gigabot which just made its successful journey from Nevada to Chandler, AZ at the Local Motors Headquarters! 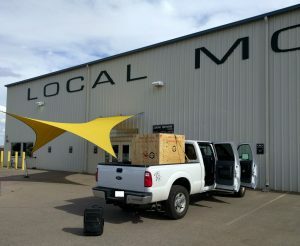 Gigabot arrives at Local Motors Phoenix facility after participating in the International Drone day festivities at Aerodrome near Las Vegas, Nevada. 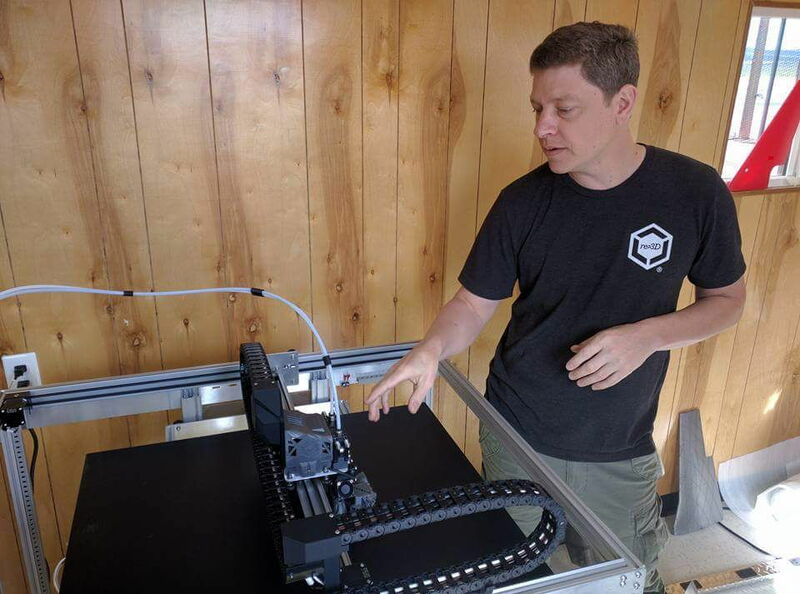 Engineers at Local Motors are excited to train on the Gigabot and start running their first prints! 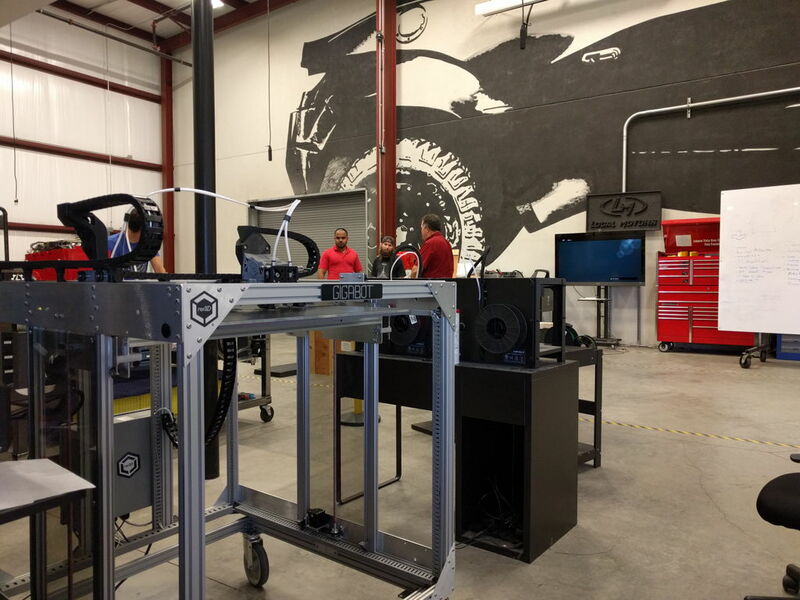 re:3D Gigabot can now be found at the Local Motors’ headquarters in Chandler AZ!